I’ve been trying to come up with a layman’s analogy to use in explaining to skeptical executives about how dramatic the Internet of Things’ impact will be on every aspect of business and our lives, and why, if anything, it will be even more dramatic than experts’ predictions so far (see Postscapes‘ roundup of the projections). Smart Disposables: Could This Be Birth of Internet of Everything? 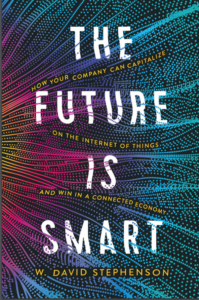 Could EVERYTHING be “smart?” It may be happening sooner we thought, and with implications that are hard to fathom today.